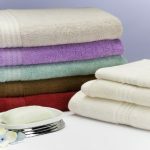 Why You Should Wash Bathroom Towels Frequently? It would seem that one wouldn’t need to change bathroom towels too often. I mean, you are drying off a clean body with a dry towel, right? Well, that seems logical, but here’s the real deal: every time you use your towel to dry off, you’re scraping off dead skin cells. And those dead skin cells collect in the fibers of your towel. So if you use your towel for 10 straight days, you have 10 days’ worth of exfoliated cells on that towel. Lovely thought, huh? Also, your towel got wet when it dried off your body. 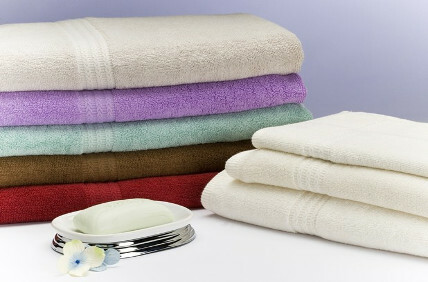 Any time the fibers of something get wet, the opportunity to harbor bacteria and other germs is greatly heightened. We will collect your laundry on between 10am – 4pm after we have received your online order. Wash, dry and fold and bring back your clean clothes between 10am – 6pm. All done within 24 hours. Note: Minimum order total must be $60 & over.